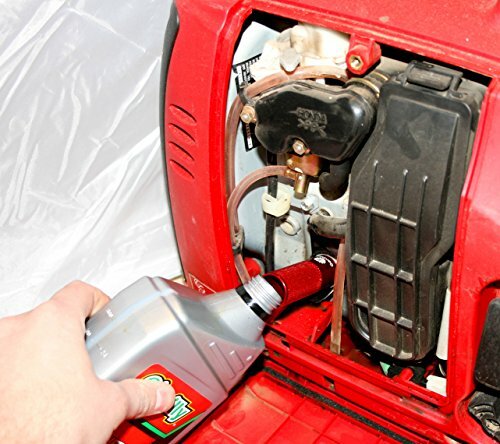 Never have another messy oil change again on your Honda Generator! 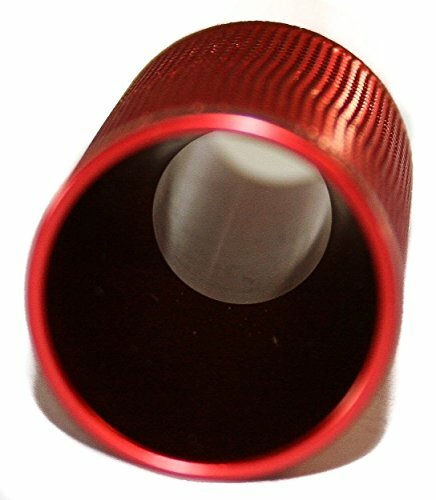 This funnel screws into the same port as the oil plug and provides a great funnel for changing your oil on the very access-restricted Honda Generators. Screw this funnel into your Honda Generator for easy and mess free oil changes every time! Machined from Aircraft grade Billet Aluminum and Anodized Red for durability and aesthetics. Oil changes now take minutes and are completely mess free. This is a must have product for any Honda Generator owner!